The deals are now coming thick and fast for them, but it wasn’t that long ago that they could barely keep their heads above water. They wanted to get into property, sensing it could be their way out but with debts racking up, next to no capital to their name and the banks continually refusing to release equity on their PPR, they were stuck. However, attending one of Dymphna’s boot camps, Juliette and Josh realised that there was always a way – especially if you had a creative mind and an ability to put in the hard yards. Taking charge of the body-corporate sinking fund, and buttering up the valuers with brownies, they finally convinced the bank to release $100K and it was enough to give them the start they needed. From there, they have gone from strength to strength, getting their hands dirty with very profitable chunk deals, a major subdivision and redevelopment, PPR build and joint venture developments. There have been many challenges along the way – not the least of which has been the raising of four kids – but they have found their calling. They have now built their dream house and hold a property portfolio over $4m. 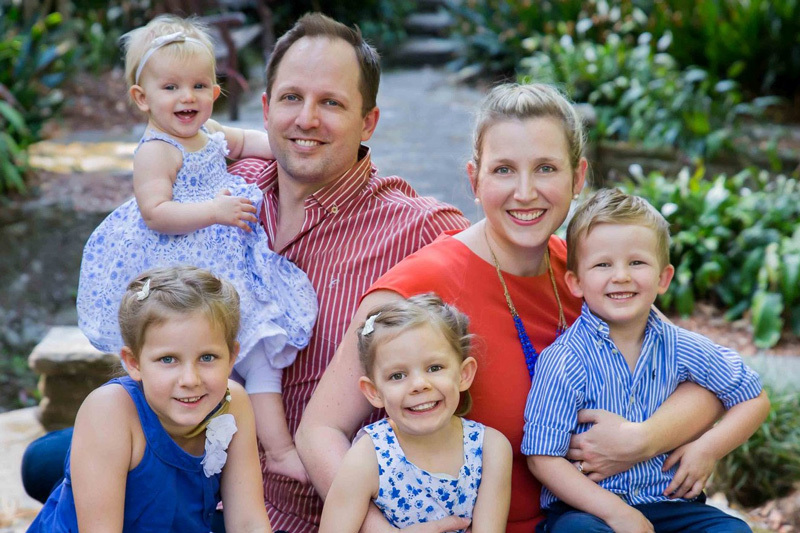 Juliette works from home on joint venture developments, enabling her to enjoy her four kids, track toward financial freedom and generate profits enough to share with joint venture partners. Juliette attributes much of her success to the advice and creative strategies Dymphna gave her along the way. This included words of wisdom on how to convince banks to release equity, how to find off-market deals and how to pick the next boom suburb. She also knew that to really make this work, she would have to bring all of her goodwill and warm personality into the mix. Many of her success stories were scored on the back of handwritten letters, brownies, beer and cups of tea. To secure one of her deals, she included a letter to the homeowner explaining she wasn’t a hot-shot developer, just a mum. It worked, and with a little swag of deals and some future plans, the Josh and Juliette ‘strategically’ went out to secure their dream home for themselves. Not only that, they structured the deal in such a way that it has given them $1.2M of manufactured equity that they could use to go again and again. During a bubble of first homeowner grants, Josh and Juliette bought a place to live in – a three-bedroom townhouse in North Shore Sydney. It cost them $500,000 and several years later was still worth $500,000. They had zero equity in the property and they could see no way to get the property investment ball rolling. However, at one of Dymphna’s boot-camps in 2011, Juliette realised that some of the creative strategies they were being taught could be applied to their situation. Josh became treasurer of the Strata scheme for their complex and they used the sinking fund to make some valuable renovations. Landscaping and painting, sanding the floor, installing an intercom and a brick fence – anything they had spare they threw at the place to increase its value. After all their hard work, the bank still said it was worth only $500,000. Fighting off disappointment, Juliette lobbied them, sending before and after shots, paying for another valuation and baking brownies for the valuer until at last they released $100,000 equity on the property. 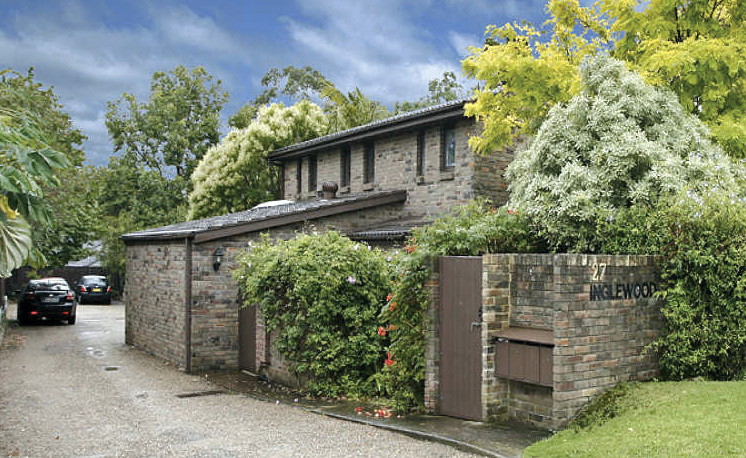 Following Dymphna’s advice, they held on to their Wahroonga townhouse to invest their equity in their next deal. In 2015, they sold it for $1.11m, giving them a massive $600,000 in cash profit. With $100,000 to play with, Juliette went looking for her strategic dream – something that would give them an opportunity to renovate, build and subdivide the land. 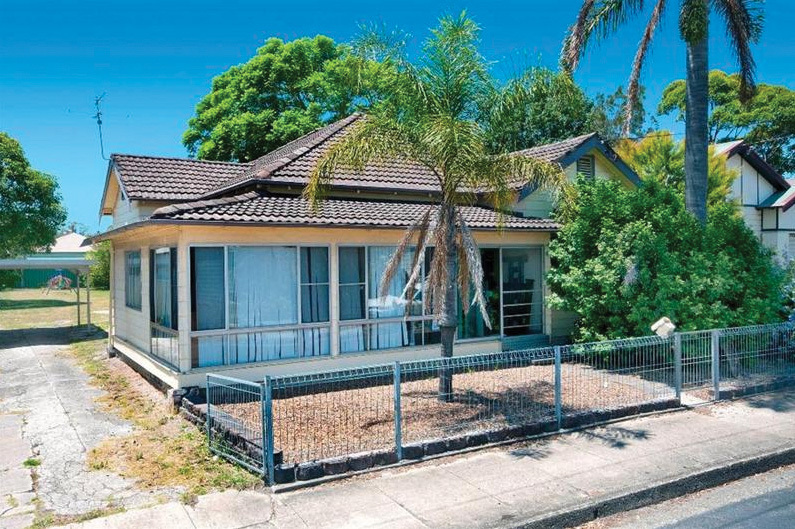 After being gazumped twice, it finally came in the form of a big ‘ugly duckling’ block of land four kilometres from the CBD of Newcastle. Turning two sunrooms into rooms, they transformed the three-bedroom house into accommodation for five students that practically paid for itself. Flushed with success, they set their sights on building a duplex of two three-bedroom townhouses at the back of the property. However, this proved to be a more arduous than anticipated. They receive 13 objections from neighbours, one of whom was a member of a political party that rallied against the development. As a result, the council rescinded their verbal support for the DA. Back at the drawing board, knowing she was in over her head, Juliette went in search of a town planner. Another appeal and $12,000 later, she finally secured permission to build. The house and block of land was originally bought for $407,000, plus $33,000 in stamp duty. The DA, appeal and build cost $530,000, plus interest of $66,000 paid for the three years hold. In the end all this expense paid off, the total cost of the venture was $1,036,000 with a valuation on completion of $1,360,000, making them $324,000 in equity and passive income of $15,000. As Juliette’s hard work was beginning to gain traction and attention, a family member – who unbeknownst to Juliette had saved cash that was sitting doing nothing – approached her with a request for help. The request resulted in a joint venture with an opportunity for commercial and residential, this time in a very “hipster” part of Newcastle. They found a solicitors office with a townhouse duplex attached. The property was bought for $643,000 (stamp duty included). Although the existing property was cashflow positive from the get-go, Juliette knew from her experience of the last development that they could do better. She is building three storeys with a little shop on the ground floor and four units in the levels above, each with two bedrooms. This will turn dead money sitting doing nothing into five streams of rental income of more than $120,000 per year for her investment partner, while Juliette is paid a profit share in the new valuation of the block. From this project, Juliette hunted for another similar deal and found a little cottage right by a transport hub, rezoned for higher density. This site is being transformed into four storeys with a commercial space below and eight apartments above. Juliette will generate 9 rental income streams for her partner from this venture with income of more than $230,000, and will share again in the new value of the completed block. Juliette’s attention now turned to her family, which was ‘busting at the seams’ of their little townhouse. She set out on her search for the perfect place with the aim of finding a ‘work-horse, not a trophy.’ It also had to be something with financial headroom. With dogged determination, she called agents every week looking for off-market deals, until finally something unlikely emerged.The property owner was an old hoarder with a special affection for cockatoos. A promise to take care of the mess and continue feeding the hundreds of cockatoos in the backyard, clinched Juliette the deal and secured this wonderfully strategic find. The property was situated on the periphery of a suburb that was about to boom, and in the first 12 months, the site of the property increased in value by 40%. After demolition and rebuild, the total project cost $1.604M and is worth $2.8M, an increase of $1.2m in equity, giving them the leverage they were looking for. In the last four years, Juliette and Josh have gone from $0 to $1.9M in equity, with plenty of ideas and deals to come. Not only did they transform their lives through Dymphna’s Platinum program, but Juliette has also discovered she has a real passion for real estate She is pumped to be able to spend quality time with the kids, giving a few hours every day to hatching new deals and exploring new investment opportunities. Stressing that it was always about so much more than the money, Juliette and Josh are convinced that ‘the snowball effect’ will get behind anyone with enough courage to push through. They are grateful that their success has not only enabled them to provide for their children but also to continue throwing financial muscle behind some fantastic community development projects across developing Asia.